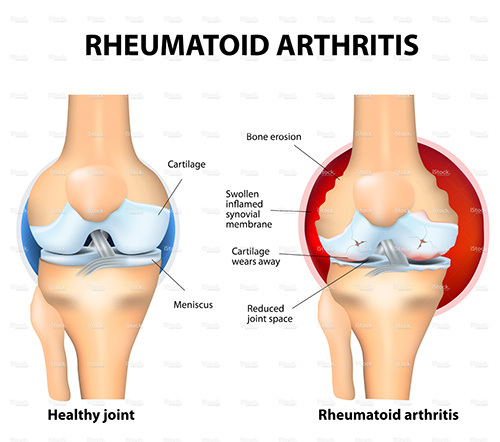 With the emergence of a wide array of new therapies for the management of rheumatoid arthritis, not only has treatment improved markedly over the past two decades, it has also grown increasingly complex. With 10 approved biologic therapies in the United States comes a growing need for tools that can turn complex biological data into actionable insights for physicians and patients to make informed and personalized treatment decisions. A progressive and debilitating autoimmune disease, rheumatoid arthritis (RA) causes pain and stiffness and over time leads to joint damage and disability. It occurs when a person’s immune system goes awry, causing inflammation in healthy joints. About 2.4 million people in the United States have RA; of those, more than 1 million have moderate to severe disease.